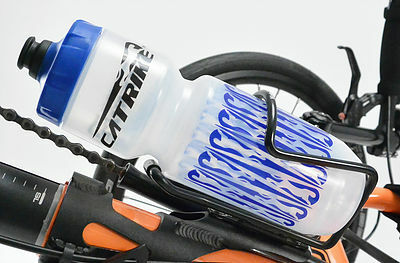 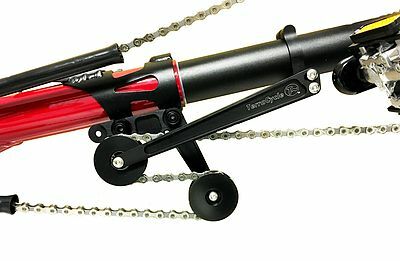 Catrike Dumont In Stock now! 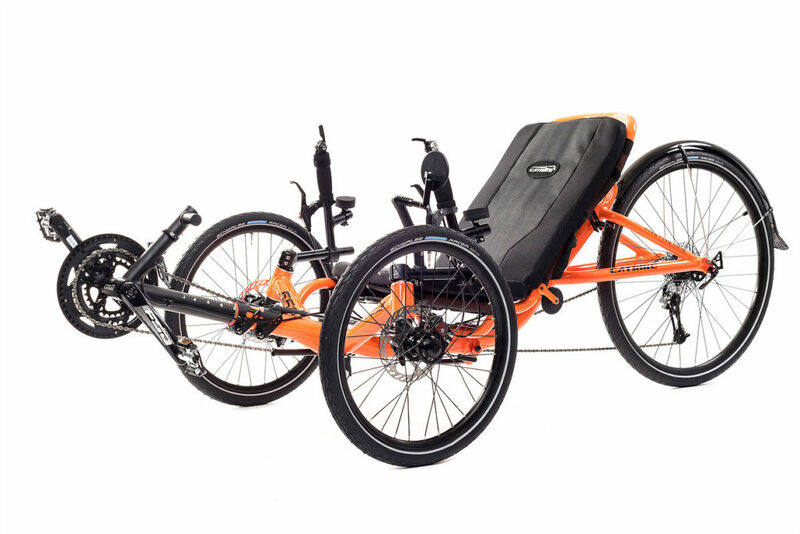 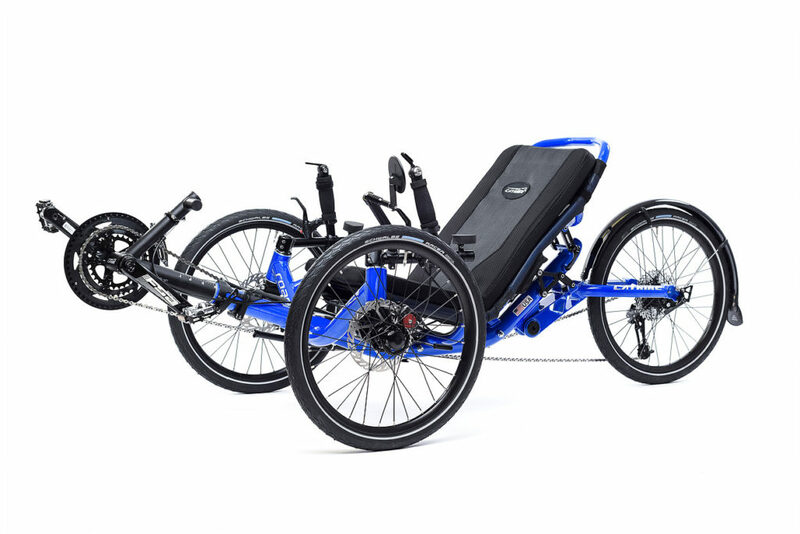 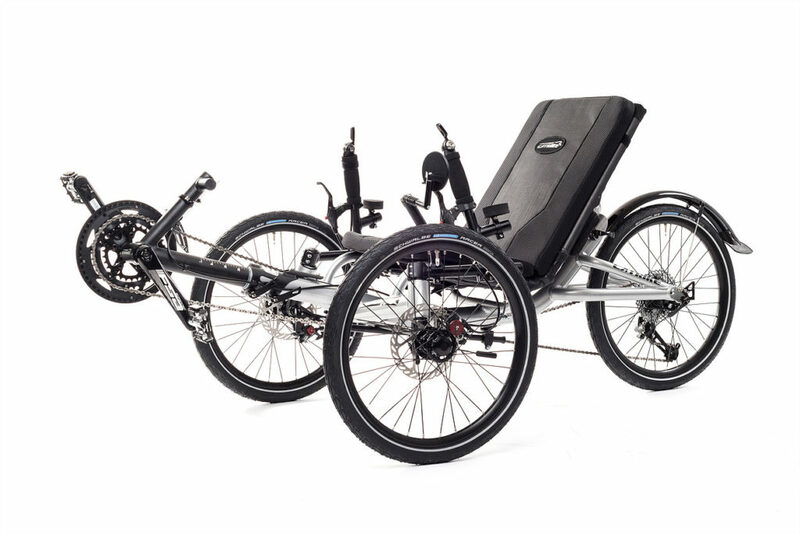 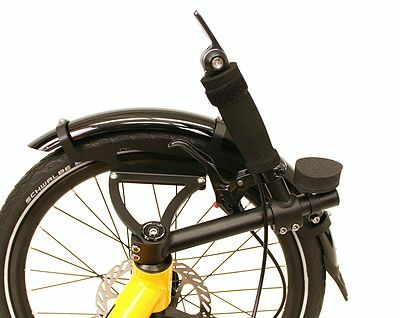 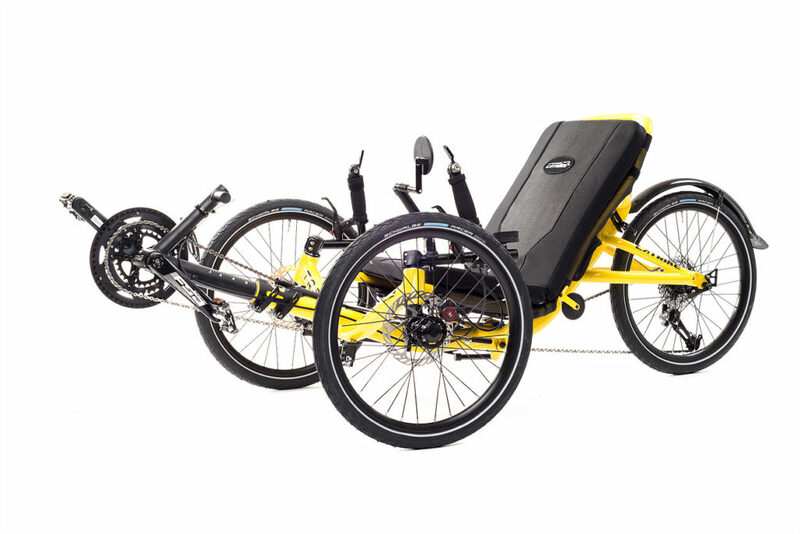 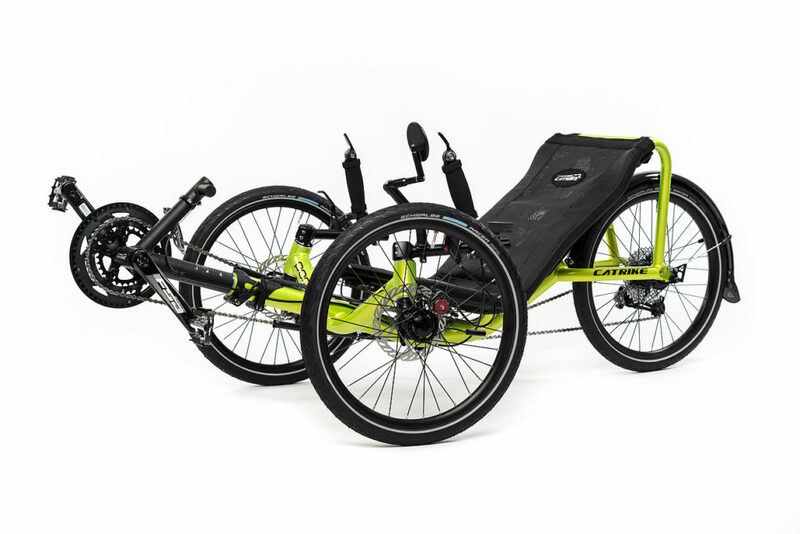 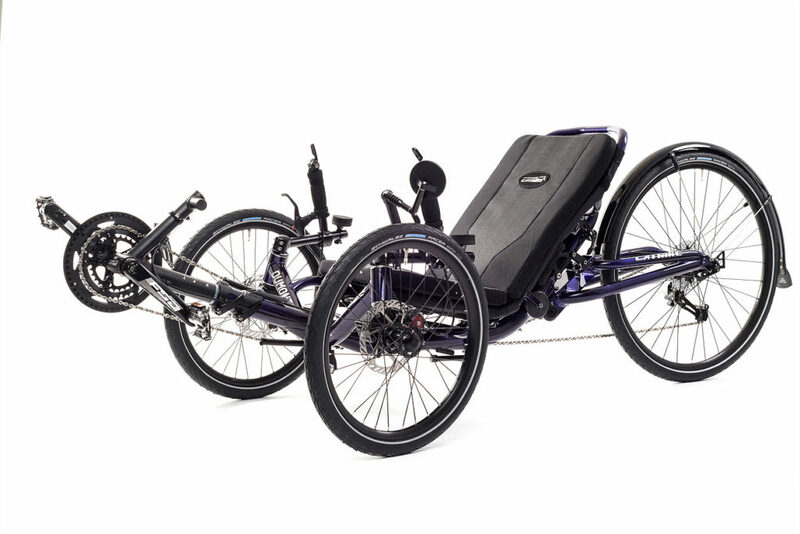 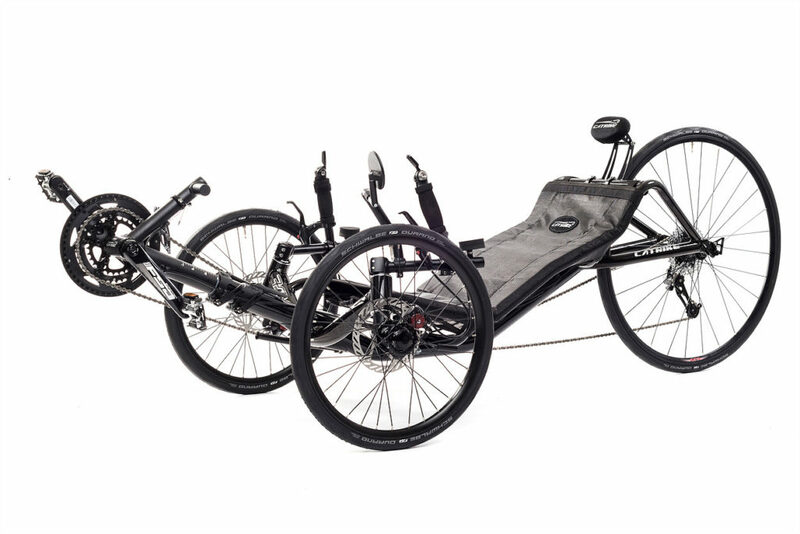 Come test out the full suspension Catrike Today! 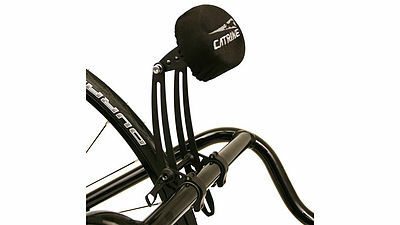 Need a longer test ride? 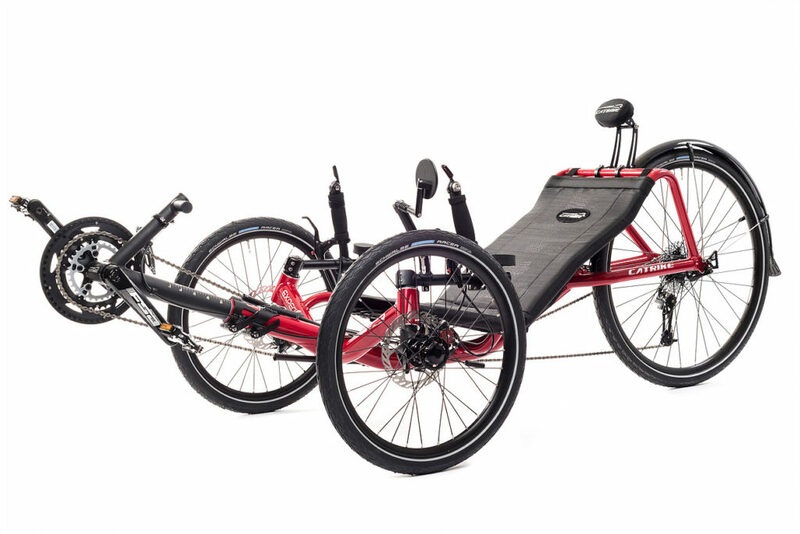 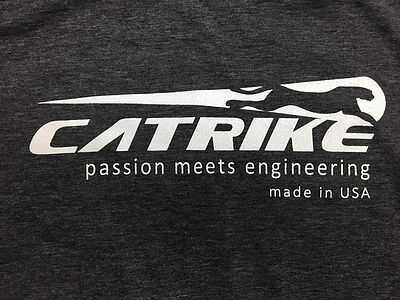 Check out our Catrike Rentals!